This habanero hot sauce has been aged in heavy toasted oak which brings out subtle hints of caramel and vanilla. Aging the hot sauce in oak helps to develop new layers of flavor and heat to your food. Great on pizza, eggs, soups and sandwiches. 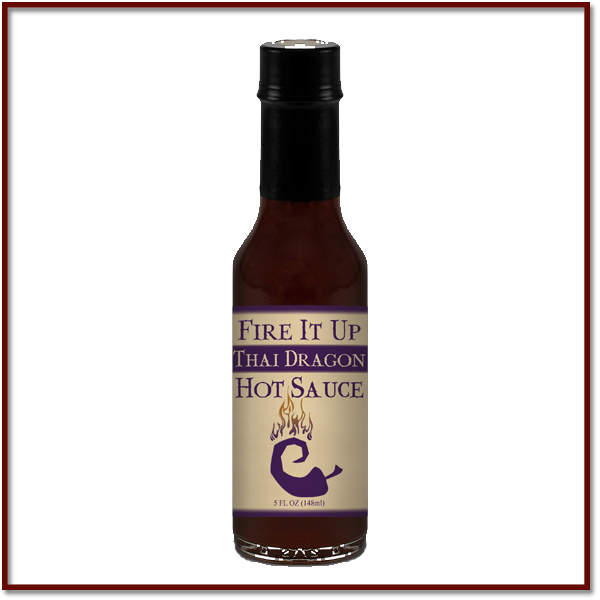 This habanero hot sauce has been aged in heavy toasted oak which brings out subtle hints of caramel and vanilla. 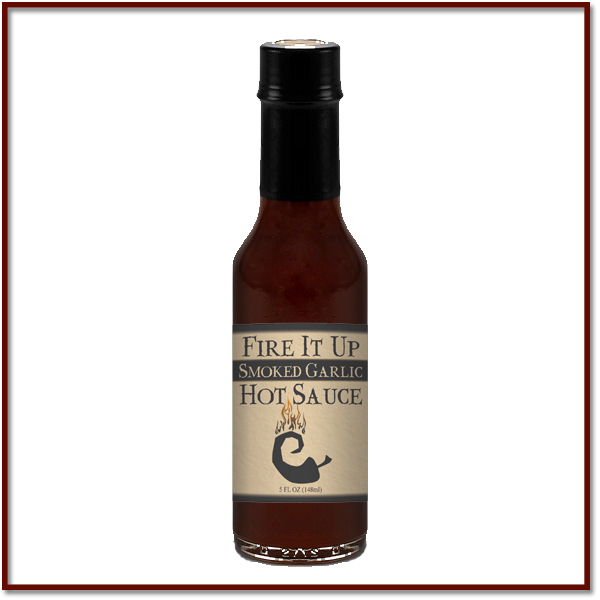 Aging the hot sauce in oak helps to develop new layers of flavor and heat to your food.